Numerica Credit Union tracks help desk issues and workflow processes with Issuetrak. Iowa State University is a public, land-grant, higher education institution founded in 1858 in Ames, Iowa. The campus has grown to 2,000 acres serving 36,600 students with over 100 bachelor’s, 112 master’s, and 83 PhD level programs as well as 6,700 faculty and staff members. Evergreen Bank Group is a locally owned and managed, full service Illinois State chartered commercial bank with over $800 million in assets. They are dedicated to being the best community bank, meeting the diverse financial needs of individuals, businesses and non-profit organizations in the marketplace they serve. They focus on the relationships built with their clients and communities by being professional and highly responsive to personal and business needs. The Accounts Payable department of University of Pennsylvania processes thousands of invoices and payments for employees, companies, and other individuals. The Payroll and Tax departments also process many inquiries and questions related to their daily workflow and operations. As “leaders in leveling,” Somero® makes huge concrete placement jobs easier, faster, and more profitable with cutting-edge, laserguided machinery that guarantees superior concrete flatness. They serve clients such as Amazon, BMW, UPS, IKEA, and many more. We’ve been discussing challenges in manufacturing and engineering change management lately on the blog. 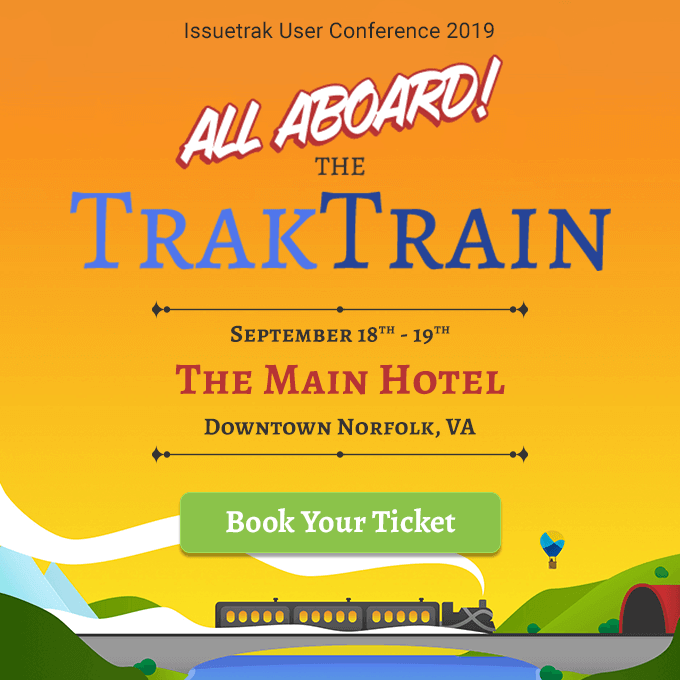 I sat down with Mike Wright and Paul Harris in our Issuetrak Professional Services department to talk ask about customers that are using Issuetrak in those environments. Several customers came immediately to mind, so let’s take a peek into their companies and how Issuetrak features in their processes.